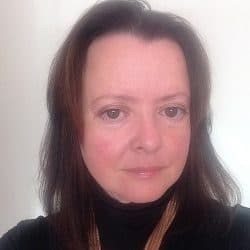 One of the newest barrister entities has said that using its services will be “like going to a solicitor’s firm, but a better kind of solicitor”. Barrister Richard Hendron of Strand Chambers is to launch Defacto Legal, regulated by the Bar Standards Board (BSB) next month. Mr Hendron said Defacto Legal would be “barrister-led and barrister-run”, and consist of barristers, each supervising at least two paralegals. He said the aim was to open the firm’s offices in Soho by the end of June. Mr Hendron, a police officer turned criminal defence specialist, said he wanted to move away from the Inns of Court and Temple to Soho, “where people work and socialise”. He said the firm would initially concentrate on commercial contracts and property work. “We want to access markets that the Bar is not used to dealing with and create an image that is not necessarily one the Bar would use. Defacto is not a traditional name. It means ‘as a matter of fact’, and that’s the image we’re going for. We’ll be telling it straight – the way it is. Mr Hendron said that when the BSB starts regulating ABSs, Defacto would apply to become one. He argued that the fact that the vast majority of barristers were self-employed meant that “unless you’re cutting the mustard, you won’t survive”. Mr Hendron has been in the news of late for representing his twin brother, Henry, a high-profile barrister in his own right and founder of Strand Chambers. Henry was given a 140-hour community sentence after pleading guilty at the Old Bailey to supplying drugs that killed his Colombian boyfriend, Miguel Jimenez. 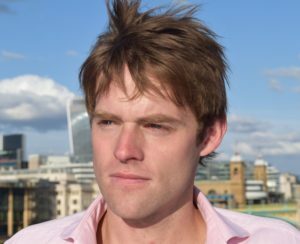 Richard was in the media spotlight himself earlier this year when he resigned from UKIP and strongly criticised Alan Craig, one of the party’s London Assembly candidates, for holding homophobic views. In a separate development, two barristers have set up a BSB-regulated firm to provide clients with a “bespoke service”, principally in sports, entertainment and media law. Simon Collingham, barrister at 2 Dr Johnson’s Buildings in the Temple, said VII Law would “fit nicely” into the work of the chambers, which was centred on crime and family work, much of which was legally aided. 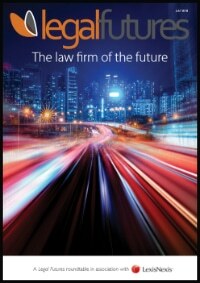 “The changing legal landscape means that chambers need to broaden their expertise into more commercial work,” he said. Mr Collingham said he and colleague Rossano Cifonelli had been trained to provide direct access and litigation work. He said VII Law would be based at chambers, where it could share the use of clerks and instruct advocates to represent its clients. Mr Collingham added that VII had the capability to conduct football transfers as a registered intermediary, authorised by the FA, and would be developing this work “through our own personal contacts and structured marketing”. 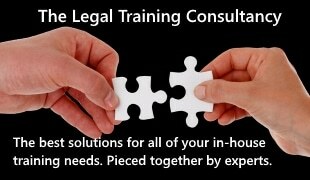 The opportunity for barristers to provide their services directly has never been better. Whilst there are always challenges the emerging need of fixed fee legal advice is creating huge opportunity for the team at ShenSmith barristers where cost predicability and service remain key and integrity assumed of course. If barristers have a better standing among the public than solicitors, maybe Mr Hendron could explain why when people search for legal advice on Google they overwhelmingly type “solicitor” and not “barrister” into their computer? I’d suggest they’re not doing that because they think barristers will provide a better service. I suspect he knows this, which is why he keeps saying “solicitor” as it will boost his search rankings. Good luck to him though. I gave up on the Bar many years ago to re-qualify as a solicitor. I have always found both branches of the profession slow and antiquated, the Bar more so but neither branch is exactly dynamic. It’s good to see forward thinking barristers looking to the future. I hope that things like this will eventually lead to a fused profession fit for the 21st century and beyond – that will be better for clients and the professions. 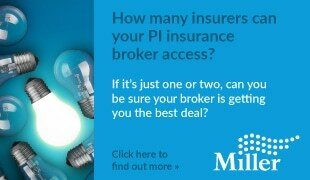 Fine, so long as the firm’s PII provides sufficient cover!